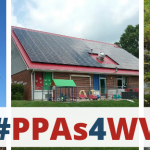 Over the past several weeks WV CAG has been coordinating efforts with one of our old allies, WV Patriots for Peace (WVPP), to try to inject some sanity into the local debate over the proposed Iran Deal. This agreement was negotiated among major world allies and the government of Iran to limit its capacity to build nuclear bombs. While our Republican WV members of Congress have already come out against the deal, our sole Democrat elected to Congress, Senator Joe Manchin, has made himself a national target of the fierce opposition by declaring that he is “leaning” toward supporting the Deal. 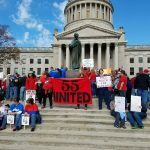 Over the past several weeks, WV CAG and WVPP have been participating in local events, debates, and media to support the deal; while many outside groups have been doing the same in opposition. We’ve never seen this level of pressure from outside of the state, besides during an election year, on a WV member of Congress over a vote like this. West Virginians need to contact Sen. Manchin in support of the deal, and throughout the next week, we have several opportunities to do so! 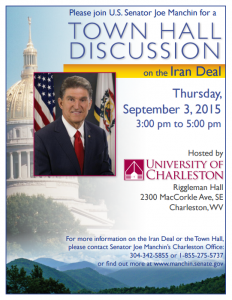 Below are three upcoming local events concerning the Iran Deal. 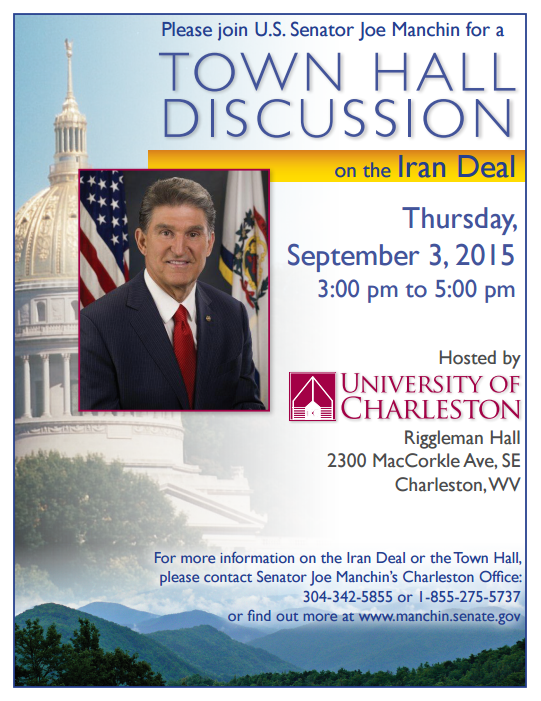 We hope to see several of you show up in support of the deal! 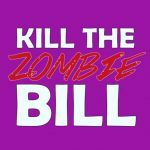 If you’re not in the Charleston area or can’t make it to one of these events, please call the Senator’s office at 304-342-5855; his staff is counting calls pro & no! *This event is anti-deal, so we are looking for some volunteers to pass out information at the doorway as people enter. 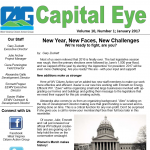 If you are interested, please email garyz@wvcag.org or call WV CAG offices at 304.346.5891.